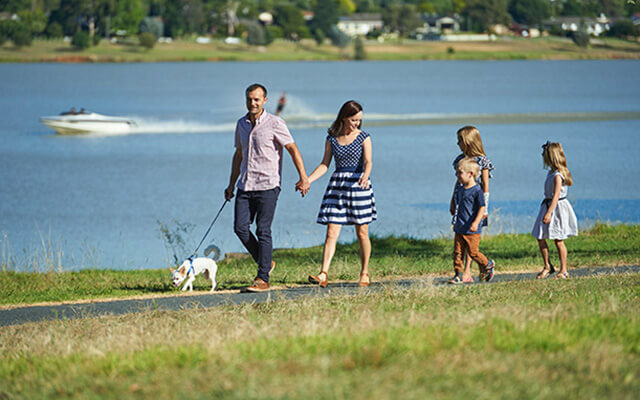 The largest inland city in New South Wales, Wagga Wagga offers an ideal lifestyle that is hard to beat. Located on the banks of the Murrumbidgee River in the heart of the Riverina Region in southern NSW with a climate that offers hot summers and cool winters, the regional city is well-connected to both Sydney and Melbourne by road, rail and air—something which has contributed to its reputation as a thriving industrial transportation hub. Currently boasting a population of over 60,000, the city is tipped to grow by more than 20% over the next 20 years, and with the Riverina intermodal Freight and Logistics (RiFL) hub and $45-million Inland Rail project continually attracting a range of high-profile enterprises to the area, it’s no wonder why. Wagga Wagga is also home to almost 6,000 business, with significant employment in Health Care and Social Assistance, Retail Trade, Public Administration and Safety, Education and Training, Construction, Manufacturing, Accommodation and Food Services. Aside from its idyllic setting and positive economic outlook, the thriving regional city is also famed for a phenomenon known at the “Wagga Effect”—a label given to the city as a result of the disproportionately large number of elite sportsmen and women that originate from the city, including a long list of AFL, cricket and rugby players. You never know, if you decide to raise a family in Wagga Wagga there’s a good chance you could end up raising one of Australia’s next most-successful athletes! There’s plenty of things to do in Wagga Wagga to keep the whole family happy. The options are endless when you need to keep the kids entertained. 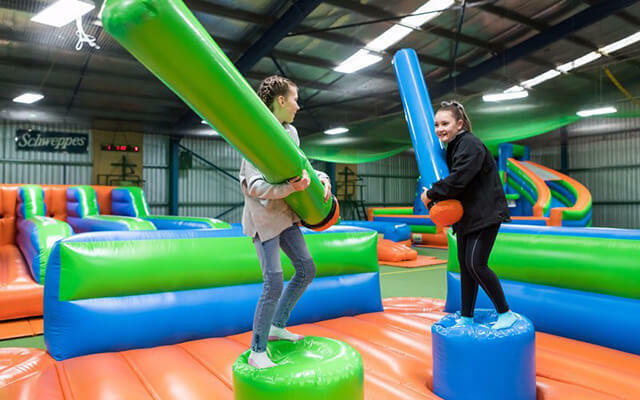 Choose between the Bowling and Entertainment Centre, Oasis Aquatic Centre, Flip Out trampolining centre, Project Paintball centre, Wagga Rollerdome, Forum 6 cinemas, Airzone inflatable play centre or the Belisi Equine Park riding school for some guaranteed fun! If you’re in the mood to learn a little about the local history, why not pay a visit to one of the many museums, like the Musuem of the Riverina, the RAAF Wagga Aviation Heritage Centre, the Rail Heritage Museum, the Wagga Steam and Vintage Engine Museum or the Museum of the Riverina Historic Council Chambers. When it’s time to get out doors an appreciate nature, you really are spoilt for choice in Wagga Wagga. A visit to the Wagga Wagga Botanic Gardens is a great option for the whole family, with a mini zoo, free flight aviary, children’s adventure playground and miniature railway. Another popular option in the warmer months is Wagga Beach, which is set on the banks of the Murrumbidgee River and is a great spot for swimming, a picnic or barbeque. However if you still want more, why not explore Collins Park, the Wollundry Lagoon and Victory Memorial Gardens, the Marrambidya Wetland, Lake Albert, the Rock Hill Nature Reserve or the 42-kilometer long Wiradjuri Walking Track. If you are a fan of the arts, you’ll be pleased with what’s on offer in Wagga Wagga. A trip to the Wagga Wagga Regional Art Gallery is a must, hosting a range of artwork from some outstanding Riverina artists, as well as a range of other exhibitions. It is also home to the National Art Glass Collection, which houses a world class, nationally significant collection of contemporary art glass. The Lockhart Sculpture and Heritage Trail is also worth a visit, as is the Wagga Wagga Civic Centre, which regularly presents high quality productions including music, drama, comedy, circus and kids shows. 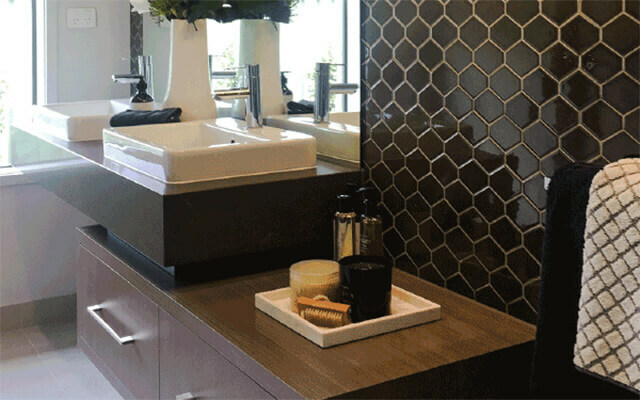 In Wagga Wagga, you have all the facilities and amenities that you would expect to make daily life a breeze. Home to the Wagga Wagga City Library, various community groups and resource centres, both public and private hospitals and a range of other medical and specialist clinics, you have all the essentials within easy reach. 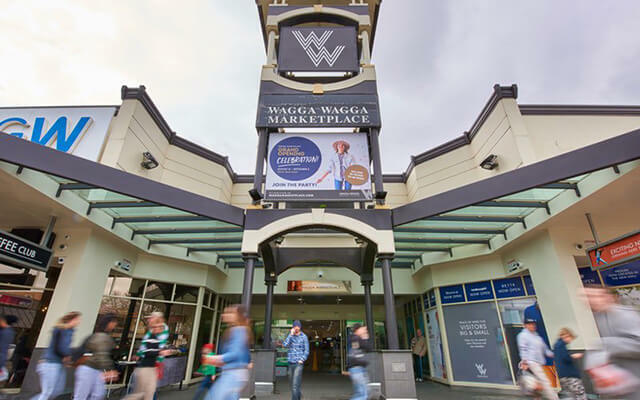 There are plenty of options when it’s time for some shopping, including the Wagga Wagga Marketplace which is home to a wide range of fashion, lifestyle and more than 70 other speciality stores and services, the Sturt Mall which provides convenient access to 45 specialty shops, as well as your choice of a range of other suburban shopping centres. You can also rest assured your childrens’ education is in good hands when you live in Wagga Wagga, with more than 20 primary schools, eight secondary schools and a wide selection of preschools and child care centres to choose from. Wagga Wagga also offers excellent tertiary education opportunities, with Charles Sturt University. The largest of the universities campuses, it features a campus farm, equine centre, vineyard, winery and huge range of technical and industry standard facilities. It’s easy to make the move to Wagga Wagga with a Dennis house and land package. 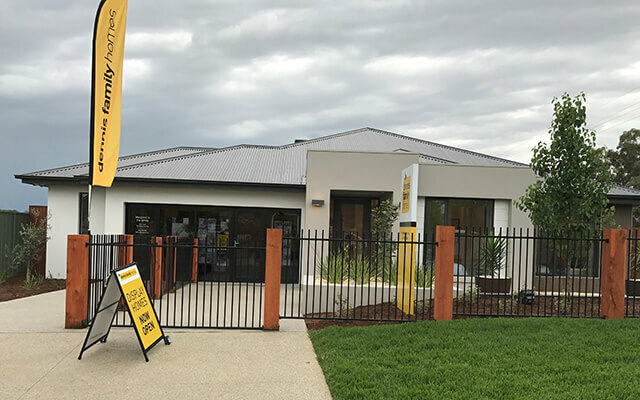 Contact us or visit a Dennis display centre to find out how you can start living the Wagga Wagga lifestyle. First Home Buyers who build a new home in Wagga Wagga may also be eligible for the First Home Owner Grant. Refer to the NSW Revenue Office for more information about eligibility requirements.